For some time now, there has been investor apathy when foreign stocks, especially Chinese tech stocks, are listed in the U.S. and other world stock markets. Just a few weeks ago, pork producer WH group, called off its expected Hong Kong IPO worth $5.3 billion citing lack of interest. But the atmosphere seemed to have changed looking at the latest debutant in the U.S. stock markets, JD.com. The Chinese online retailer JD.com Inc., which is similar to Amazon, sold $93.7 million America Depository shares on Wednesday. Analysts expected the online retailer to fetch merely $16 to $18 per share, but the stock was able to sell at $19 apiece raising $1.8 billion in total. This is good news for foreign companies that have their U.S. IPOs in the pipeline. 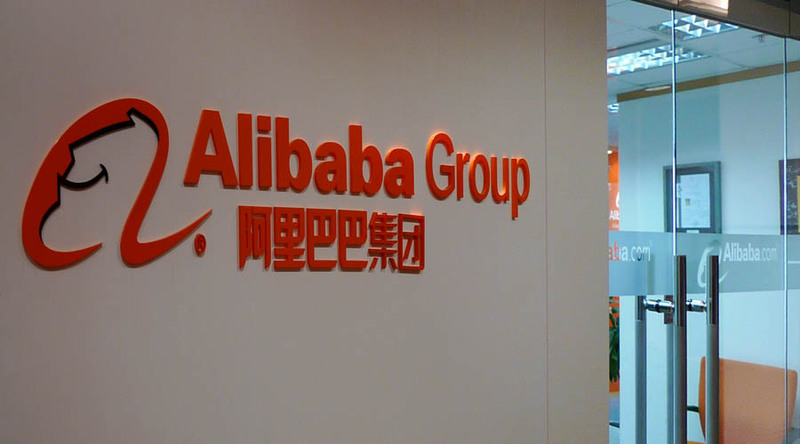 Alibaba Group Holdings Ltd, which is waiting to IPO maybe in August, is banking on this sharp change of attitude towards Chinese stocks. The Chinese e-commerce giant has filed for stock listing in the NYSE and it is expected to attract a huge number of investors. JD.com is not as attractive as Alibaba is in terms of both profitability and growth. However, most investors did not bother much and in fact, JD.com received a strong oversubscription. Analysts are arguing that this was due to the growth prospects of the Chinese e-commerce market, and also due to the company’s link with Tencent Holdings Ltd., a social media and gaming company. JD.com is not yet profitable. It operates a business model similar to Amazon.com Inc. (Nasdaq: AMZN), that is, it stocks the products it sells. This follows that the company has to invest in warehouse and logistics. Alibaba has perfected being third party between party trades. It does not necessarily need to stock the items it sells since it is more of a market place. The Chinese ecommerce giant has 14 strategic delivery partners with at least 1,700 delivery centres. In relation JD.com owns its logistics empire, which it has been building for not less than five years. However, the latest Nasdaq debutant has fewer delivery centres (at least 1,620) than the Alibaba. Albeit its inferiority, it actually own and operates these points, which makes it able to offer same day delivery in at least 43 cities and next-day delivery in at least 256 cities in China. 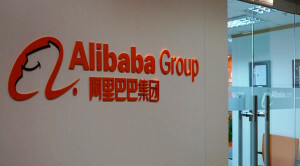 Alibaba often take an average of three days to deliver its products. The heady evaluation of the relatively smaller JD.com hints that Alibaba may be valued as high as $200 billion as expected. This will rank higher than Facebook Inc. (NASDAQ: FB), which ranks as the second most valuable internet company after Google (NASDAQ: GOOG). Nevertheless, it is still premature to judge as each IPO is judged individually and there is no guarantee that Alibaba would be as successful as JD.com’s. All in all, observers and stakeholders are optimistic with the general outlook of the online Chinese retail market.